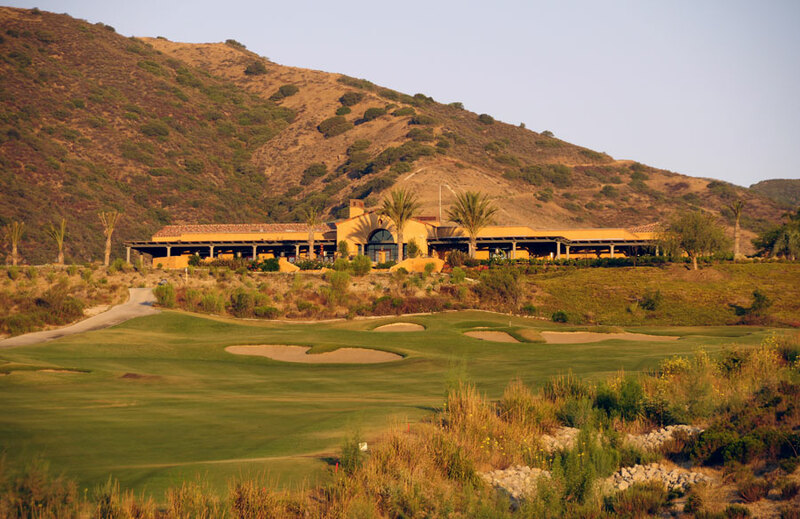 Seven miles south of Corona, 50 miles southeast of LA and 90 miles north of San Diego, the Champions Club was carved through undulating canyons alongside the Cleveland National Forest. The magnificence of Southern California's diverse topography is on full display here. The stunning 25,000 square foot Tuscan-style clubhouse is complete with restaurant, bar, locker rooms, outdoor patios, meeting & banquet rooms and fitness center. The golf course is temporarily closed but Clubhouse is open and offering Social Membership opportunties.